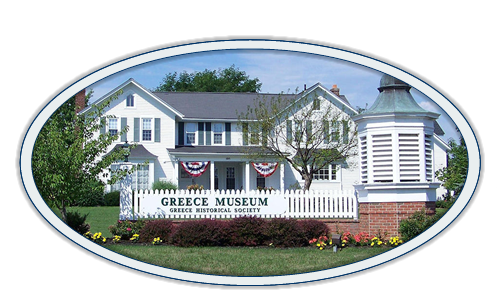 Sunday, May 20, 2:00 p.m. Greece Museum. most active of Rochester’s cemeteries, with 332 acres of land and nearly 300,000 burials. Approximately 1,800 interments take place in their gardens, mausoleums and columbaria each year. 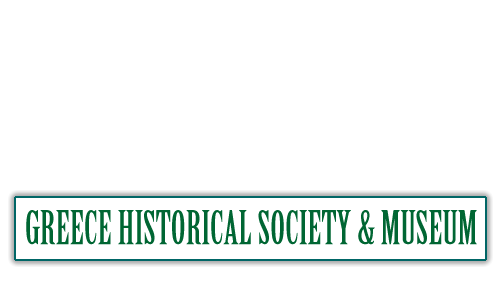 Lynn Sullivan, Chief Executive Officer of Holy Sepulchre Cemetery and Ascension Garden will present a program on the history and special features of the cemetery.